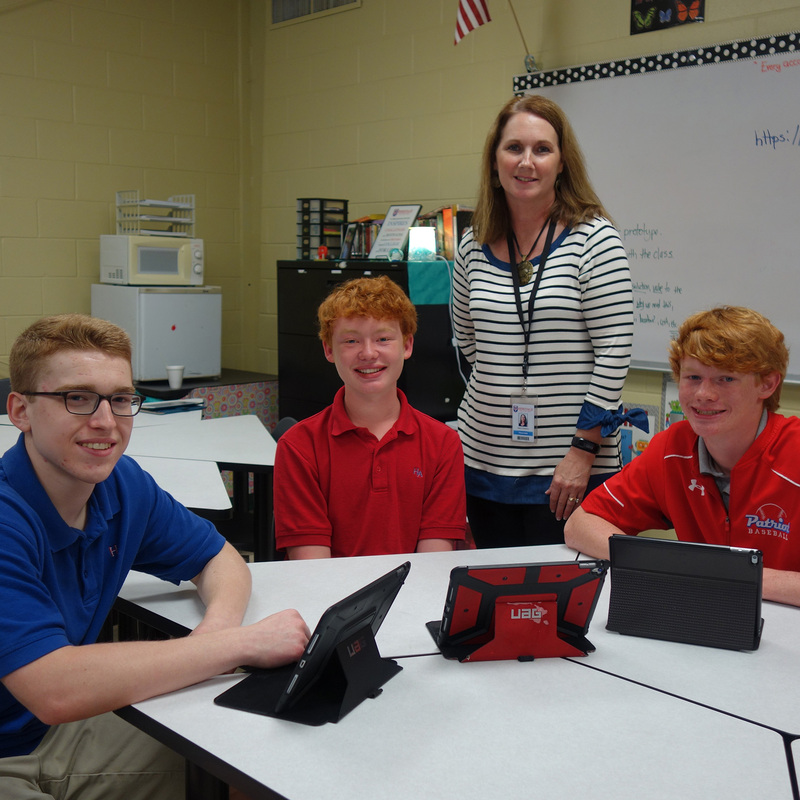 Heritage students begin with STEM units in grades 3-6 and then advance through more STEM-focused courses that build upon each other until graduation. For example, students in grades 7-8 are using Life and Physical Science STEM Expeditions. Ninth-graders complete Math Expeditions. Students in grade 10 complete Robotics STEM units, 3-D Printing and Science of Speed STEM units. The project culminates for students in grades 11-12 where they develop entrepreneurial skills and apply what they've learned in a real-world setting. The model was developed with the support of a unique partnership among Pitsco Education, Startup Genius, and the University of Iowa's STEM Innovator®. Heritage Academy faculty members received in-depth professional development from STEM Innovator®and Pitsco. They use Startup Genius, an entrepreneurial platform for managing community engagement and problem-based learning, to help guide students through the innovation process with community mentors. The model is a win for everyone. 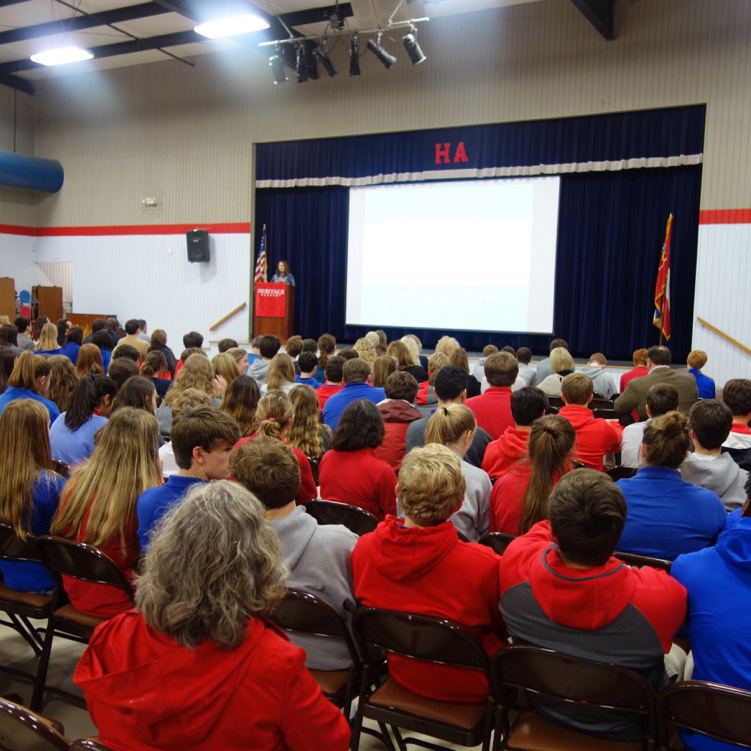 Students who are in the Entrepreneur class participated in the Heritage Academy Fall and Spring Innovation Challenges, sponsored by Startup Genius. Teams selected a problem to solve and created a solution. Teams submitted ideas on the Startup Genius platform and received feedback on their ideas from community mentors in an effort to improve students' solutions. Submissions were judged, and winning teams received monetary awards from local business and industry, as well as from Startup Genius. Winning teams were recognized at a school-wide program and via social media and local media coverage.